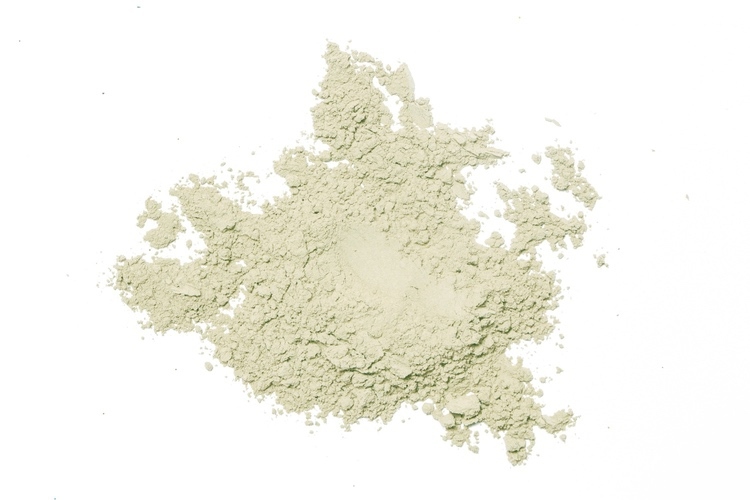 Bentonite clay is so named for the Benton Shale in Wyoming, where most of it is extracted. It’s used for all kinds of cosmetic, medical, agricultural, and even industrial applications. (1) it has a high cationic exchange capacity, which means the negatively charged clay it binds to (and pulls out) positively charged toxins from the skin like a literal magnet. For this reason, it should avoid contact with metal before it touches your face (or it becomes less effective). (2) it swells (a lot) when added to water. If you have any leftover mask, it’s best composted rather than flushed down the drain (we learned that the hard way).